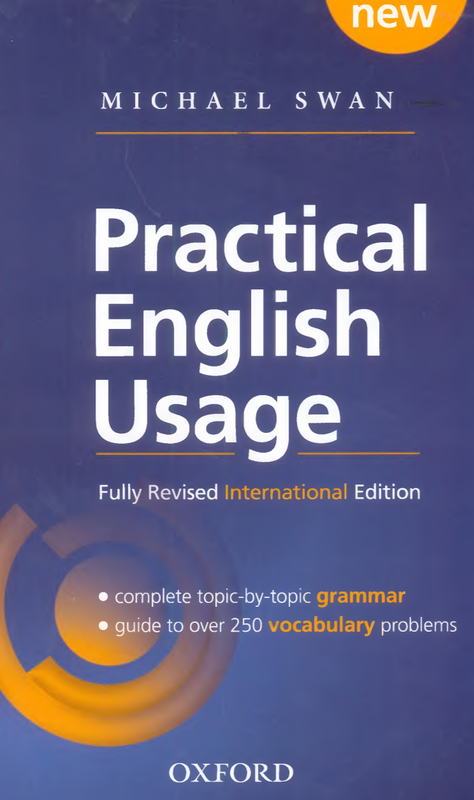 Practical English Usage has sold over 2 million copies worldwide. Now revised and updated for the fourth edition, it answers the questions that teachers and learners ask about English grammar and vocabulary with clear, corpus-informed explanations and examples. 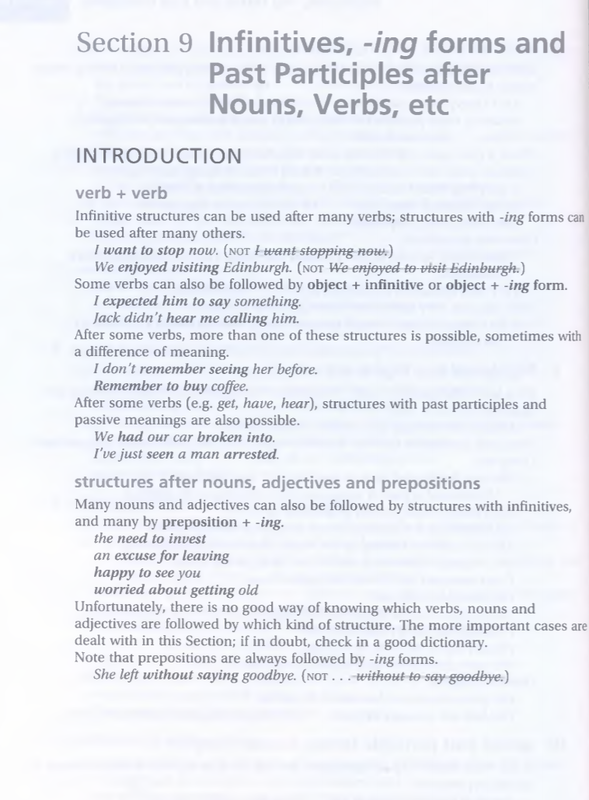 What is Practical English Usage? 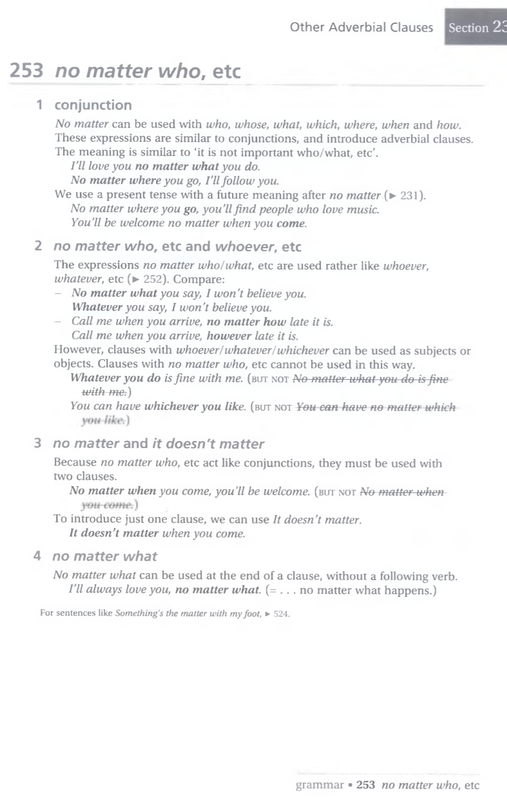 Practical English Usage is a combined usage guide and learner's grammar. It is intended mainly for advanced students and teachers of English as a foreign or second language; it may also be useful to teacher trainers and materials writers. It is not addressed to native speakers of English, who need a rather different kind of reference book. Practical English Usage deals with over 1,000 points which regularly cause difficulty to foreign students of English. It will be useful, for example, to a learner who is not sure how to use a particular structure, or who has made a mistake and wants to find out why it is wrong. It will also be helpful to a teacher who is looking for a clear explanation of a difficult language point. 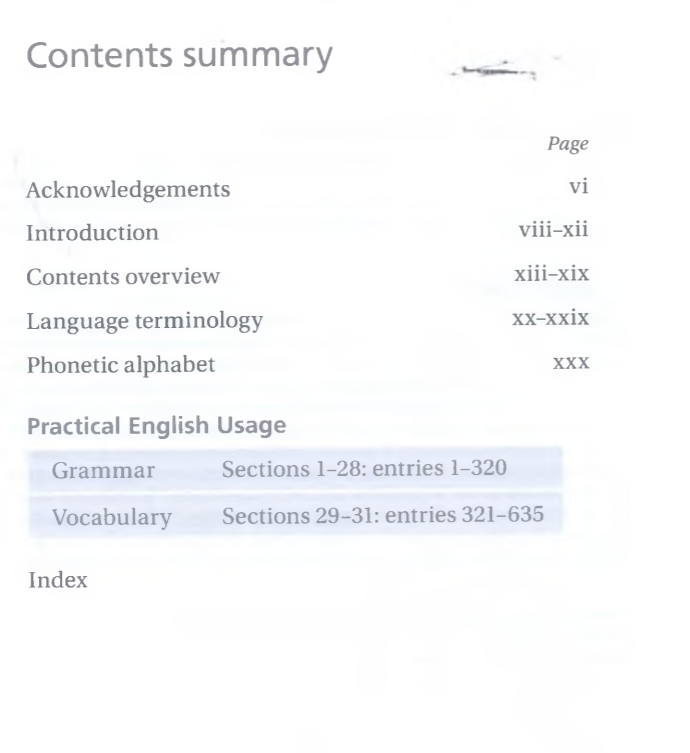 There is very full coverage of grammar, as well as explanations of a large number of common vocabulary problems.